Nelson Mandela Legacy Partners commit at any level from $100 000, bringing much needed support in preserving and furthering Mr Mandela’s legacy. 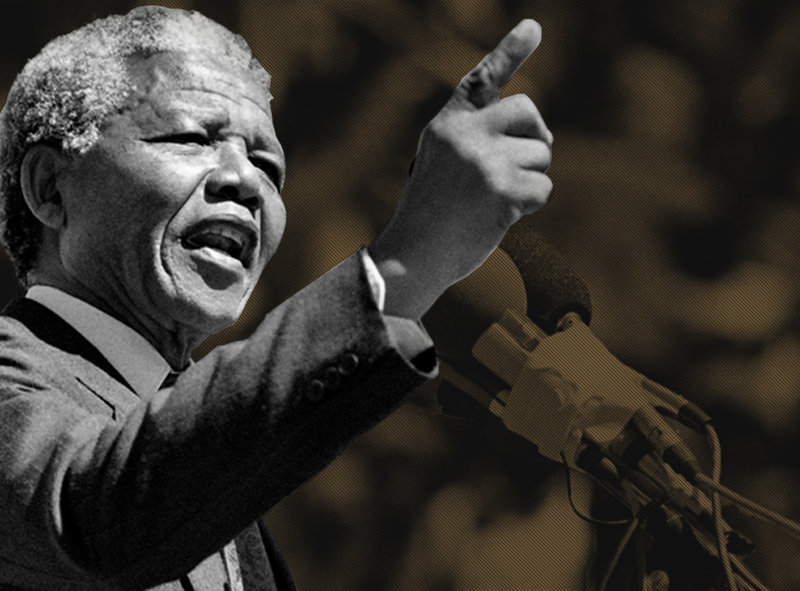 Legacy Partners make an investment of R1 000 000 – R9 999 999 to assure the preservation of Mr Mandela’s legacy through his personal archives and his life and times through the Foundation’s extensive dialogue, advocacy, content and education programmes. This helps to ensure that his legacy will continue to empower societies into the future. We are pleased to recognise Legacy Partners through Legacy Partner Certificates; access to the Foundation’s activities and stakeholders; and recognition in internal and external communications, both locally and internationally.